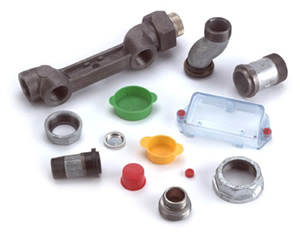 We carry a large inventory of aftermarket products for the gas industry including: gas meter gaskets, viewer glass, paint covers, plastic dust caps, lead seals, screws, swivel connection washers, shut off caps, swivels and nuts, index boxes, security seals, metal blind discs and copper wire. We specialize in American meters, Arkla meters, Equimeter meters, Schlumberger meters, National meters, Superior meters, and Westinghouse meters. 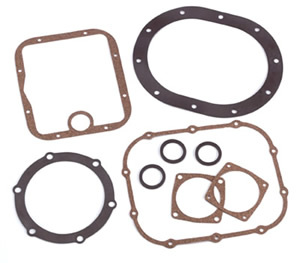 We also carry regulator diaphragms, gaskets, washers and rotary meter gaskets for Reliance, Mercury, Union and Dresser.